Greg Byrne is highly rated as one of the most sought after musicians in Australia. 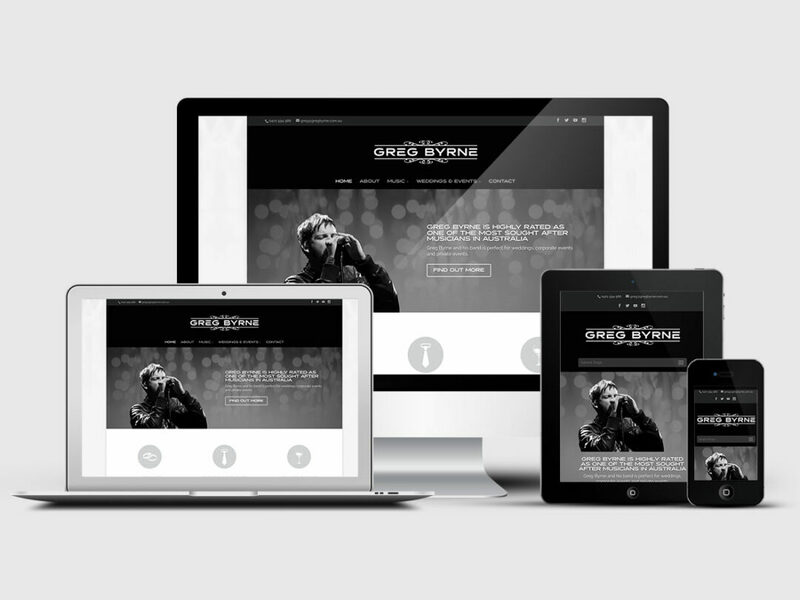 Greg Byrne recently appointed Pixel Fish to deliver a new website to promote his music services for weddings, private & corporate events. I just wanted to say a big THANKS for such an amazing job on my website. You guys are so efficient and easy and to work with! I didn’t expect it to be up and running so quickly. Pro job!